On December 24, 1960, Glenn John McQueen was born in Toronto, Ontario, Canada. After graduating from Sheridan College in 1985, McQueen scored a scholarship to the New York Institute of Technology Computer Graphics Lab; this lab is notable for being the top computer lab for the development of computer animated films, with several future Pixar employees having studied there. McQueen himself would become a Pixar employee in 1994, where he became an animation supervisor for the films Toy Story; A Bug’s Life; Toy Story 2; and Monsters, Inc. He was noted for his brilliance in the field of animation, with John Lasseter calling him the “heart and soul” of the animation department. Unforutnately, McQueen passed away in 2002 during the development of Finding Nemo; the film was dedicated to his memory, as was the character of Lightning McQueen from the Cars franchise. When Pixar Canada opened, it was named the Glenn McQueen Pixar Animation Center in his honor. 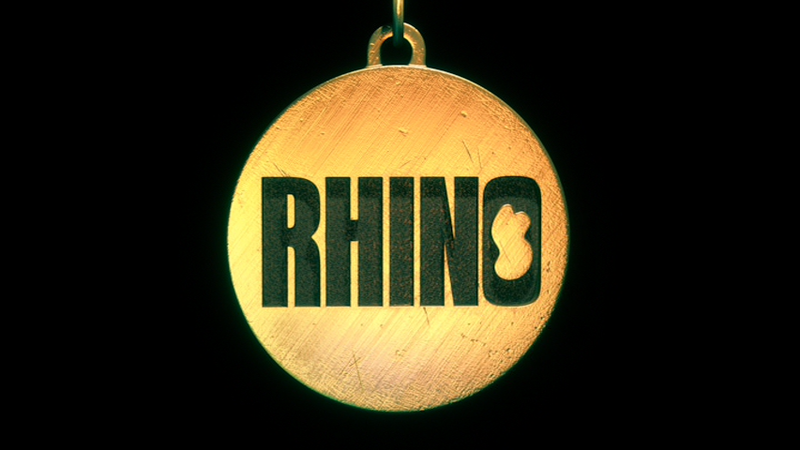 Posted in Uncategorized and tagged 1960s, Animated Feature Film, Animator, Computer Animation, Pixar. Bookmark the permalink. On January 22, 2008, the nominations for the 80th Academy Awards were announced. Pixar’s eighth animated feature Ratatouille wound up with five nominations: Best Original Score, Best Sound Editing, Best Sound Mixing, Best Original Screenplay, and Best Animated feature. With these five nominations, Ratatouille held the record for most nominations for a computer animated feature film; this record would be surpassed later in 2008 by WALL-E, earning six nominations. In the end, Ratatouille would go on to win only one Academy Award: Best Animated Feature. Posted in Uncategorized and tagged 2000s, Academy Award Nominated, Animated Feature Film, Computer Animation, Pixar. Bookmark the permalink. 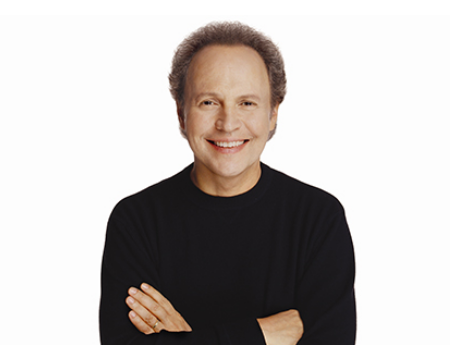 “When we thought of Billy Crystal, we thought, this was going to be great. Of course, he just added his own unique spin to it.” – Pete Docter, Director of Monsters, Inc.
On March 14, 1948, William Edward Crystal was born in New York City. His father was a music promoter, and his uncle was Milton Gabler, a legendary music producer. Displaying a love of performing at an early age, Crystal and his older brothers would perform their own variety show for family members and at local events. After graduating from New York University’s Tisch School of the Arts in 1970, Crystal began his career in improv comedy, leading to a sketch on the first season of Saturday Night Live!. His breakout role was as Jodie Dallas on the sitcom Soap, which he played from 1977 through 1981. He rejoined Saturday Night Live! as a cast member during the 1984 – 1985 season, and then had an appearance in the series All in the Family, where he would meet actor and director Rob Reiner. Reiner hired Crystal for small parts in two films, This is Spinal Tap and The Princess Bride, which led to his being cast as the lead in When Harry Met Sally…. This film gave Crystal his first Golden Globe nomination for best actor. Crystal was asked to be the voice of Buzz Lightyear in Pixar’s first full-length computer animated feature Toy Story, but he passed on the role, calling it one of the biggest regrets of his career. When he was offered the role of Mike Wazowski in Monsters, Inc., he jumped at the chance. He has since reprised the role in a short film, a cameo in Cars, and the prequel film Monsters University. Crystal also voiced the character Calcifer in the film Howl’s Moving Castle. Crystal continues to be active in entertainment, hosting the Academy Awards nine times, directing a made-for-television movie, and writing and starring in a one-man play called 700 Sundays. Crystal was named a Disney Legend in 2013. 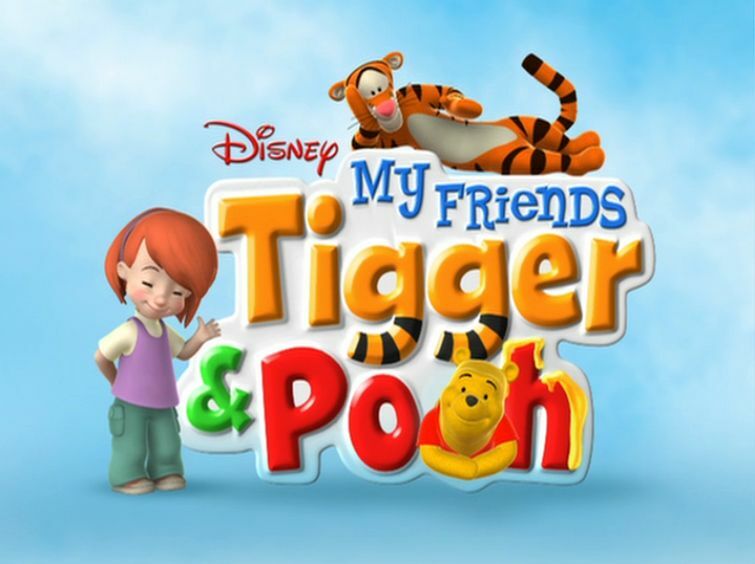 Posted in Uncategorized and tagged Actor, Animated Feature Film, Births, Computer Animation, Disney Legend, Emmy Award Winning, Feature Film, Golden Globe Nominated, Live Action, Pixar, Television, Tony Award Winning. Bookmark the permalink. On February 3, 1986, the Pixar Animation Studios was founded by Ed Catmull, Alvy Ray Smith, and Steve Jobs. Its history goes back to 1979, when Ed Catmull was recruited by George Lucas to head Lucasfilm’s new Computer Division. In 1983, after being fired by Disney, Jon Lasseter was brought on to the graphics group of the Computer Division as an “interface designer,” with the goal of having Lasseter bring the group one step closer to the dream of creating a computer animated film. Working together, the group created the short film The Adventures of Andre & Wally B, which was shown at the computer graphics conference SIGGRAPH to critical acclaim for its groundbreaking software developed to create the squash-and-stretch and motion blur techniques. The group also created the Pixar Image Computer, used mostly in government and medical communities (although Disney purchased a number of computers for what would later become the Computer Animation Production System, or CAPS). However, although this software and computer were the most powerful and impressive of their day, Lucas’ interest in the company waned, as he didn’t want to run a company selling software. Catmull and Smith gained Lucas’ blessing to spin off the company and call it Pixar, and found an investor in entrepreneur Steve Jobs, who invested $10 million into the struggling group. 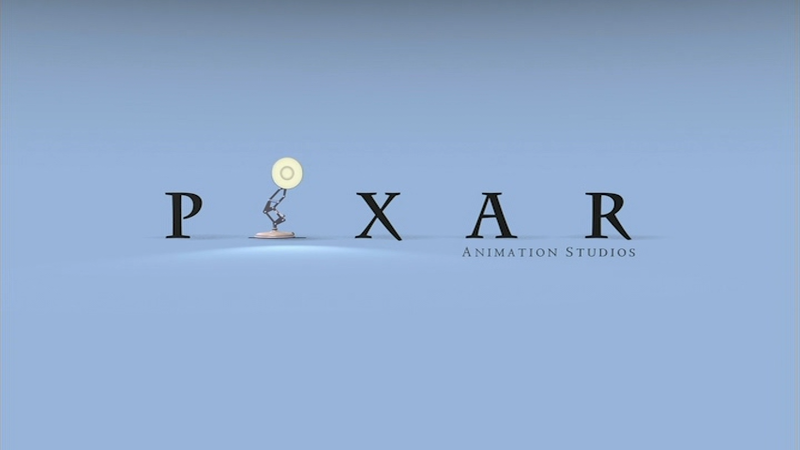 In 1987, Pixar’s short film Luxo Jr. became the first 3D computer animated short film to be nominated for an Academy Award, and the lamp became the symbol of the company; in 1989, Pixar would win an Academy Award for their short film Tin Toy. To keep the company afloat while still working toward their dream, Pixar did commercial work for companies like Tropicana and Trident Gum. Pixar was then able to work on a collaborative effort with Walt Disney Studios, helping develop CAPS further, and Pixar also developed RenderMan, which became an industry standard in computer graphics. Despite all these technical advancements, the company was not able to make a profit, and Jobs contemplated selling it, with Microsoft being one of the potential buyers. Lasseter pitched an idea to the Walt Disney Studios about Pixar creating a 30 minute holiday special based on the award winning short Tin Toy; Disney thought that the short had a potential of being a full-length feature film, and gave Pixar the chance of reaching their dream. The film, Toy Story, became a spectacular success, grossing over $360 million at the box office. Since then, Pixar founded their studio in Emeryville, California, in 2000, and in 2006, was purchased by Disney. Pixar has had an unprecedented string of hits unlike any studio in history, with hit films including a bug’s life, Monsters, Inc., Finding Nemo, The Incredibles, Cars, Ratatouille, WALL-E, Up, and Brave. Posted in Uncategorized and tagged 1980s, Academy Award Nominated, Academy Award winning, Animated Feature Film, Animation Studio, Animator, Computer Animation, Pixar, Popularity. Bookmark the permalink.